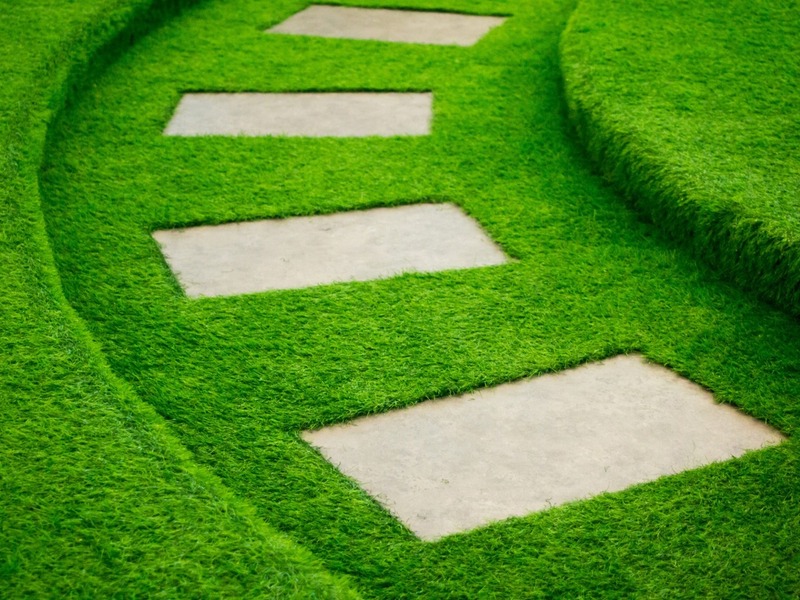 Here at SuperGrass Woking, we supply and install artificial grass and artificial lawns that are much more than "fake grass", our synthetic grass is the best quality available and carries a 10 year UV warranty. Some of our grass range is shown below, please contact us with your specific artificial grass requirements and we will be happy to provide you with a prompt no obligation quotation. One of the questions we get asked fairly frequently is “Is your artificial grass pet friendly? or is your fake grass suitable for dogs etc". We can confirm that our grass is absolutely 100% fine for dogs and other pets. Cheap Artificial Grass is often manufactured in the far East and in addition to the labour being cheaper the regulations around the production of artificial grass are also looser. This is what makes for cheap artificial grass but it can also be potentially dangerous for animals and pets. You will find that fake artificial grass manufactured in China can contain Lead & Cadmium because it is cheaper to manufacture, but this can be toxic for animals. This is in addition to imported artificial grass often having low dtex, low density and thin backing too. All our grass is sourced and manufactured in either Belgium or Holland and all of our grass is fully compliant with EU production guidelines, contains no lead or cadmium and is 100% safe for pets and dogs.